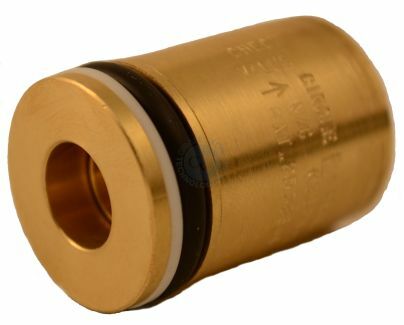 Gyrolok® CLF Lapped Joint Flange Connectors On Circle Valve Technologies Inc. 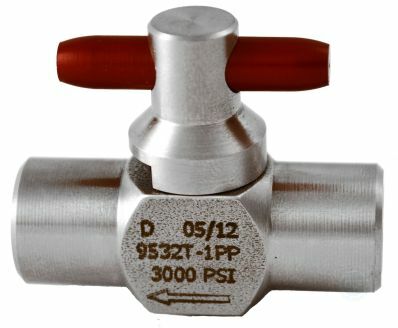 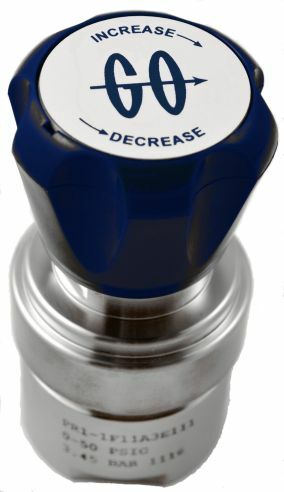 The Lapped Flange Connector is used to allow safe and easy connections between process lines and instruments. 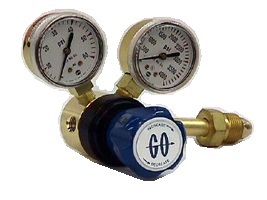 The basic, one-piece unit consists of a HOKE Gyrolok tube connection end and a 1/2” lap joint pipe flange. 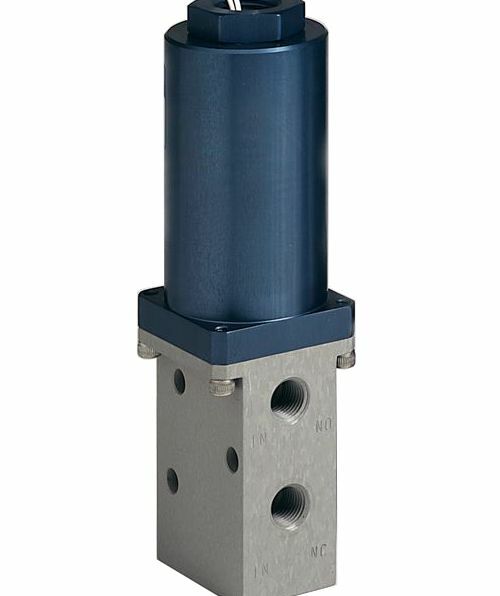 The flange end is dimensioned to meet “ANSI 2500” flange specifications. 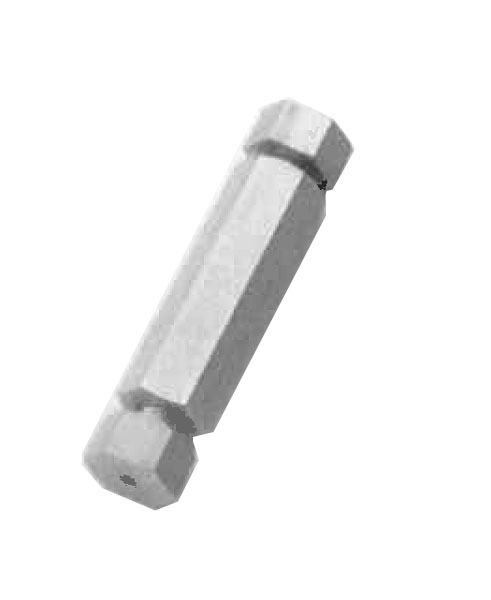 Available in “Smooth” or “Serrated/Concentric” seal faces, and in 316 Stainless Steel or Monel.